Shawn “Jay Z” Carter has banded together a formation of artists looking to take on the music streaming industry with Tidal, the music streaming company he bought for $56 million. 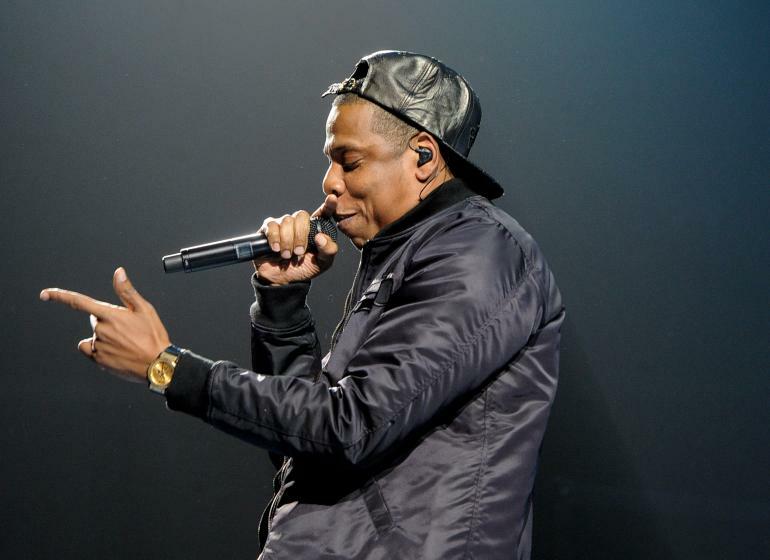 With fierce competition from Spotify, Google, Rdio, and soon Apple, Jay Z has put together an elite list of artists that want the value of music to be recognized again. The group detailed their plans at a media event on Monday evening. Jay Z’s version of Tidal will have two subscription tiers: $10 per month for a compressed format and $20 per-month for CD-quality streams. There is no free, ad-supported membership like offered by other services. Tidal offers more than 25 million tracks and apps across all systems, including the web. Artists Jay Z has on board as part owners includes Alicia Keys, Kanye West, Jack White, Deadmau5, Daft Punk, Usher, and others. The group hopes to have a music streaming service that benefits both the consumer and artists. The star-studded announcement is available to view on Tidal’s website. In recent years, artists have spoke out about not making much money from the streaming industry. Taylor Swift withdrew her music from Spotify in the fall. Jay Z calls the current system “criminal.” TechCrunch reports Tidal is paying out twice as much to artists. 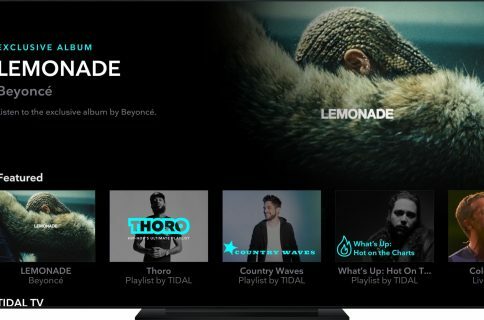 With Tidal, Jay Z hopes to garner subscribers by offering exclusive content before any other service – similar to Beats Music’s original plan. The New York Times says Jay Z is courting new artists to join the service by offering Tidal special material and “windows,” or limited periods of exclusive availability. Still, even with exclusive content, Jay Z and his band of artists have a battle ahead of them. Before Jay Z purchased Tidal from Swedish technology firm Aspiro, it had 512,000 paying users in the fall. Spotify, in comparison, has 60 million users, with 15 million of them paying. Business Insider took a look at the current version of Tidal, and found it to be wonky. Jay Z didn’t detail if Tidal will see a user interface revamp for the web and mobile apps to take on other services. 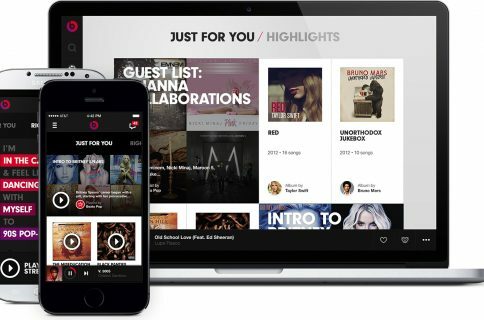 It’s been reported Apple has plans to unveil a revamped music streaming service later this year, with exclusive content also in its focus. Does Tidal stand a chance? You can give Tidal a try on its website with a 30 day free trial.